Learn about all of the different options for downloading materials with your library card. 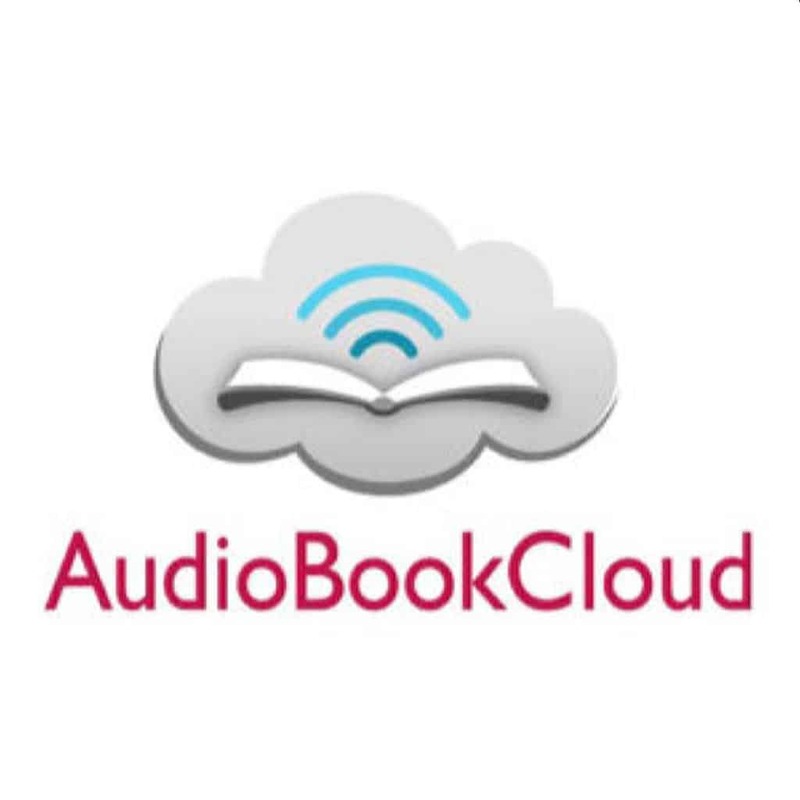 Unlimited, streaming access to their entire catalog of audiobooks. No waiting periods, no holds, no software, no downloads. Find more than 500,000 titles to stream or download directly to your device. 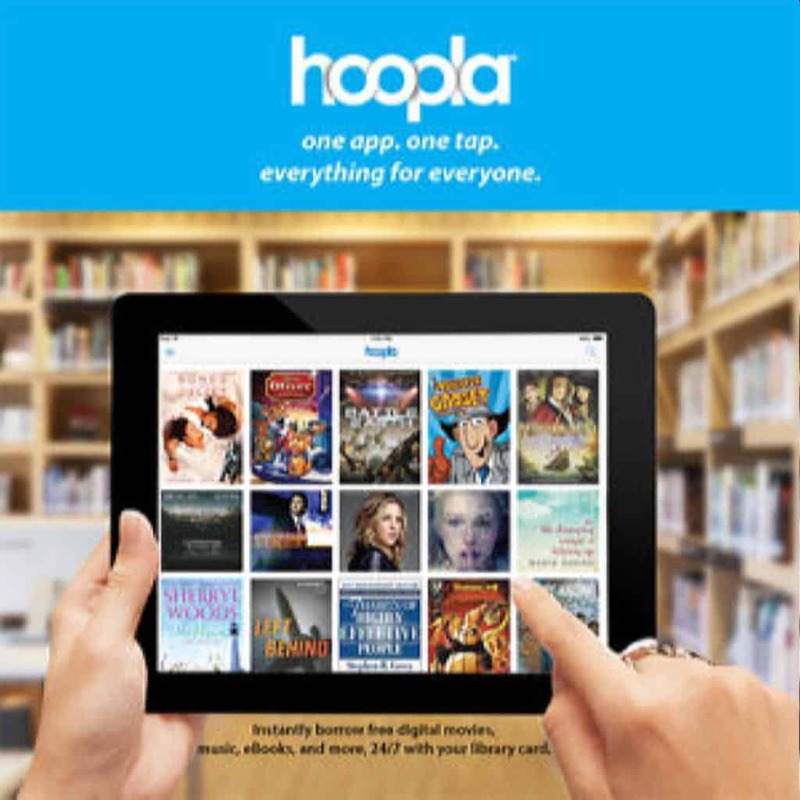 Hoopla digital offers music albums, audiobooks, ebooks, graphic novels, movies, and TV shows. Each library cardholder can download five titles per month. Use your library card to access this custom collection of eBooks and audiobooks. Find Sunflower online or download the Libby App to use on your device. 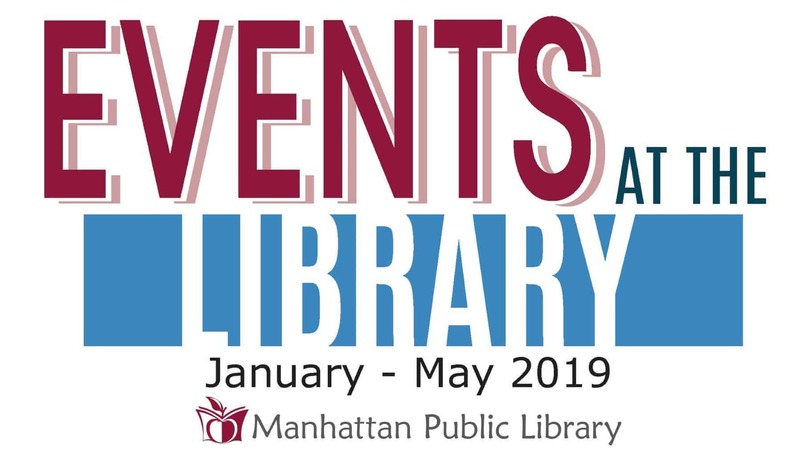 Visit the Kansas State Library’s Digital Book eLending (formerly Kansas EZ Library) for a variety of eBook and Audiobooks! Services include OneClickdigital (audiobooks), Tumblebooks for Kids, 3M Cloud Library (eBooks), Freading (eBooks), Project Gutenberg (eBooks) and more. Find eBooks, audiobooks, enhanced novels, and graphic novels for young adults. Suggested for students in 7th – 12th grade. Read current issues of digital magazines online or download them to your device. 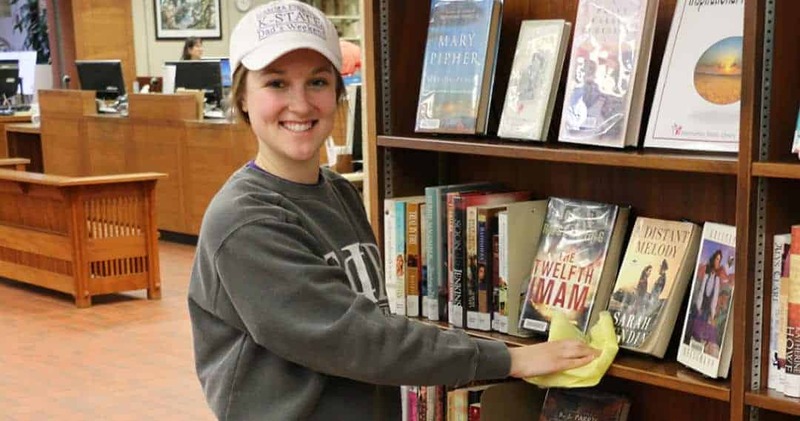 Log in with your library card to find popular titles such as Better Homes and Gardens, O Magazine, Rolling Stone, and more. 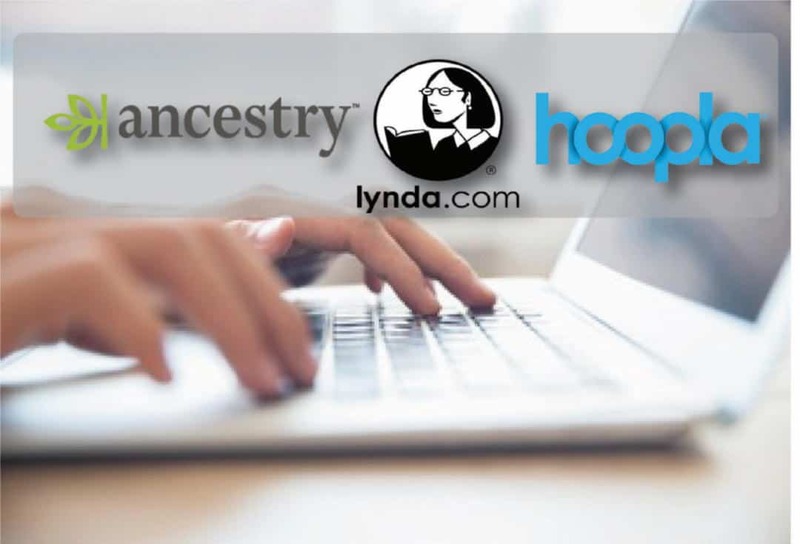 Hundreds of thousands of complete albums are available on hoopla digital. You will even find same-day releases. 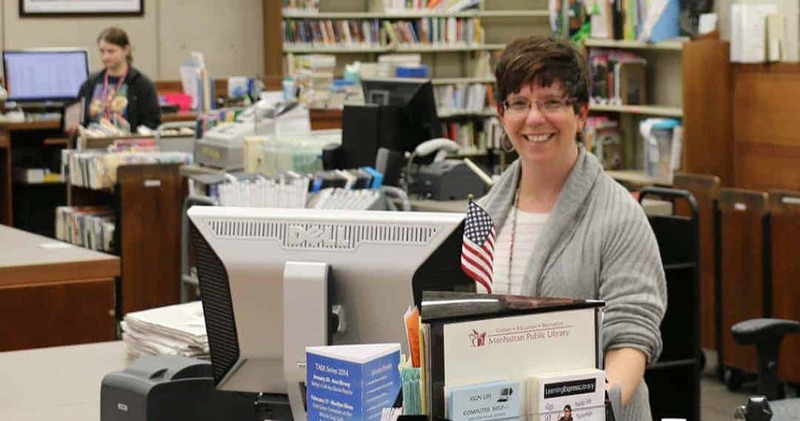 Each library card holder may download five titles per month. This online resource pairs classic video storybooks from Weston Woods with nonfiction from Children’s Press and other trusted Scholastic imprints. No software required, use directly online. In the settings menu, simply select the Kids Mode to show only kid-appropriate content in the browse and search results. Use your library card to access this custom collection of eBooks and audiobooks. In the settings menu, select juvenile, young adult, general adult, mature content, or all audiences to customize the content available for checkout. Animated, talking picture books will help teach kids the joy of reading. Tumblebooks are created by adding animation, sound, and narration to existing picture books. Kids can read or have a book read to them online. Videos and chapter books in categories which include: eBooks, read-alongs, graphic novels, videos, and audiobooks. Find more than 400 titles! Suggested for students in K – 6th grade.